When her grandmother dies suddenly, Aisling’s life is turned upside down. The fifteen-year-old girl doesn’t know how she is going to keep the smallholding going. She is now alone in the world with no family she can turn to for help. 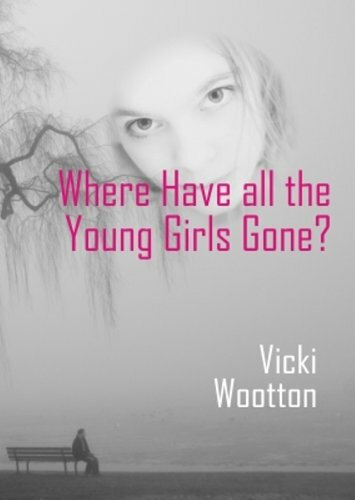 She senses someone loitering around the cottage, but she never actually sees anyone until the day of the her gran’s passing when a stranger appears at the door. The stranger, and a female companion who turns up later, reveal they are Elves and convince her that she is an Elf too, and that they have been sent by her birth parents to bring her home. Vicki was born and educated in England. She migrated to North America at the age of nineteen and settled in Canada. After many years of toil and stress, including the raising of four children, she ended up in Vancouver, single, and ready to create a new life. The support she received from the editor of a small press who accepted her first novel encouraged her to continue writing, although that novel was not published. 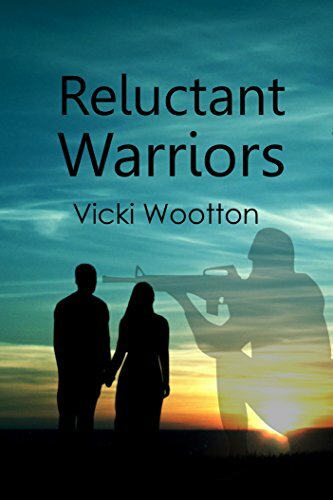 Vicki subsequently finished about 15 novels—ten of which have been published— and one reference book of which she is very proud. 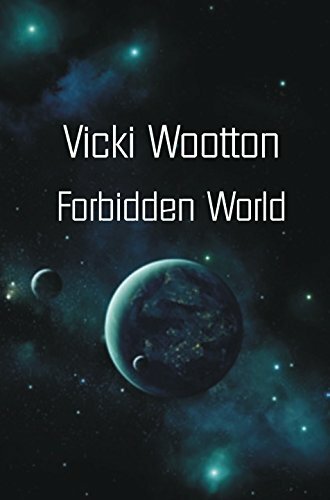 After writing mainstream fiction for several years, she turned to a genres she enjoyed reading, Speculative and Science Fiction. Recently, she has ventured into writing Fantasy, which she had scorned until she came across a book by Marion Zimmer Bradley —The Mists of Avalon—in her club library and became an instant fan. Another Fantasy novel she discovered in a used bookstore was Taliesin by Stephen R Lawhead. These two books led her to becoming an avid reader of the genre. Incidentally, she was attracted to both these books by their glorious cover art which to her dismay have now been replaced by covers that are much less appealing. In addition to being an opinionated eccentric, she is a vegetarian, a pacifist, a Jesusonian, and loves trees, chromatics—the science of color and harmony. In case you’re wondering, a Jesusonian is a person attempts to follow the teachings of Jesus without the intervention of priests and churches. Names of the World is the book of which I am most proud. It is a handy reference for writers which can also be used by genealogists and people tracing their ancestry. It could be a good source of interesting and original names for a new baby, and anyone who is fascinated by the incredible variety of names and naming traditions throughout the world. 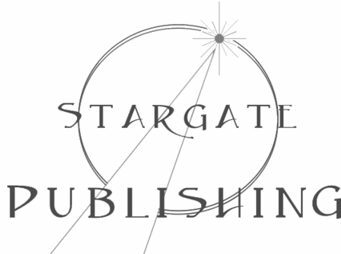 My purpose when I started to compile this collection of names was to provide a reference for fiction writers who wanted to use international characters in their stories. I spent three years collecting names and doing my best to authenticate them. I wanted to fill a gap that was glaringly obvious in the other name books with which I became acquainted—that is they were limited in scope to only a few areas of the world, chiefly Europe. 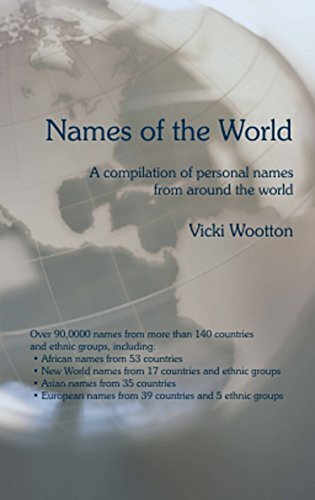 I wanted to make it a comprehensive reference of names from every country in the world and also include many ethnic sub-groups. It includes both Family Names and Given Names. This book covers Pronunciation, Sources, Naming Traditions, and contains three Appendices, and a multi-page Bibliography. 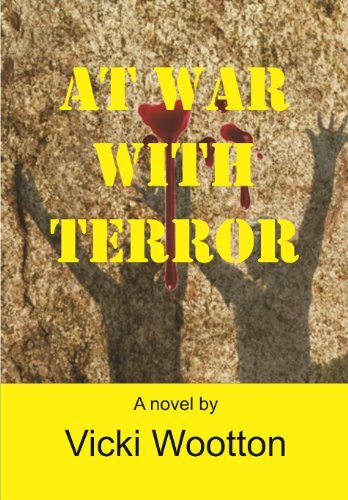 The peaceful nation of Caladon has been cut off from the rest of the world for hundreds of years, until one day they are brutally attacked, and must find a way to defend themselves without betraying their non-violence ethics. Imagine a world without electricity, transportation, supermarkets, telephones or any of the other amenities we are accustomed to in the early twenty-first century. After the world-wide epidemics of 2025 and 2026, this is what life is like in the Pacific northwest. There are no hospitals, governments or emergency services of any kind. Civilization has broken down and the survivors are on their own.